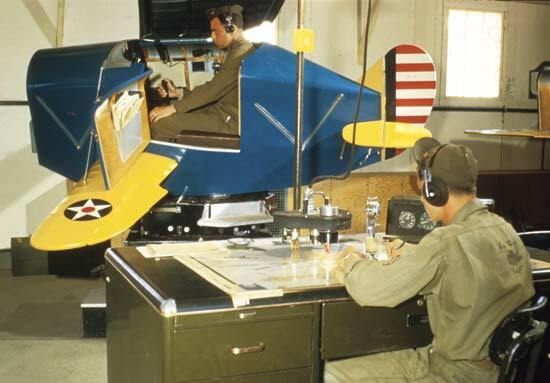 Last week I was very flattered to learn that the Basement Sim has been an inspiration to the aviation STEM class at Hayesville High School in Hayesville, NC. Scott Hanna is one of the instructors for the course, and he forwarded me a link to the video below that shows the remarkable work they’ve done. The students were the driving force in construction, and Scott is justifiably proud of what they’ve built. As should they all be. 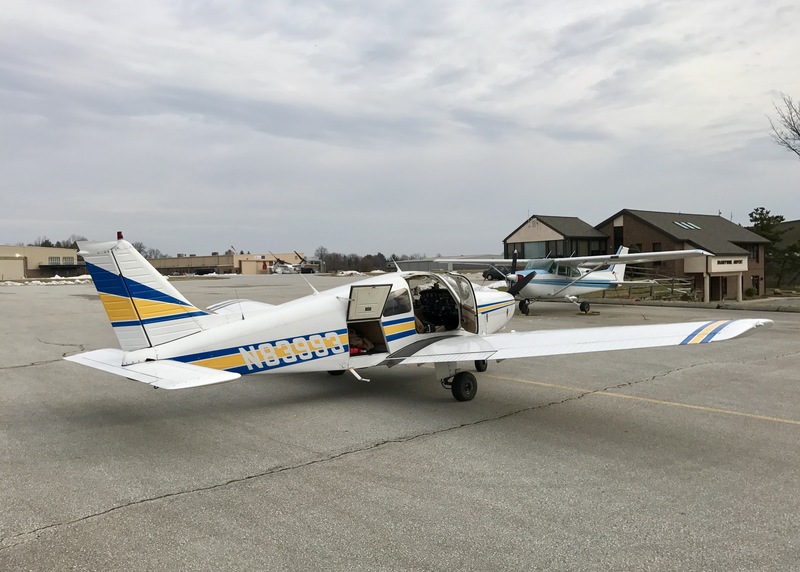 We spent quite a bit of time in that Link, and it did a lot to feed my passion for flying. So I suppose when I say my first sim was SubLogic FS1 on the Apple II, I’m inaccurate – my first sim was that Link. As you’ll see, Scott has provided his students with something quite a bit more advanced than that. That’s fantastic, and I hope they enjoy it. Finally, the class is competing in the national Fly To Learn program. I hope they win. Go Yellowjackets! I’ve had several requests to do a flight in Ireland, so here we sim Dublin to Galway. 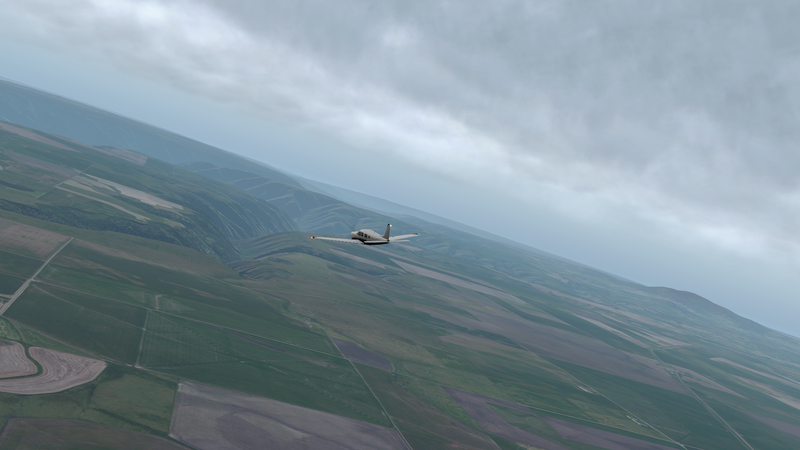 This flight is Xp11 RC1 with homemade photorealistic scenery and stock weather (cirrus). As always, thanks for watching. Yes, there are hassles. P3D took far too much tweaking for my taste. And X-Plane needs better ATC and AI. But whether you’re new to this, or if you’ve been with it since the Apple II (like me), I think it’s true to say that we are very lucky to be here and now. 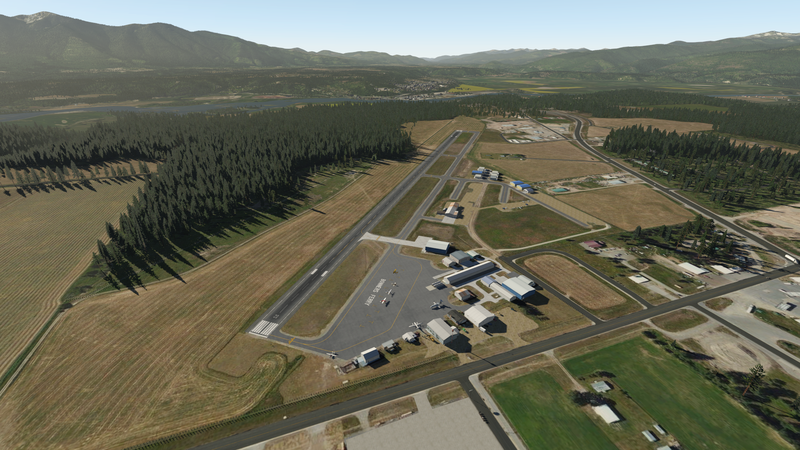 This is a remarkable time for flight simulation, and the state of things for our hobby is only going to improve. I for one can’t wait to see what’s next. Try turning your antialiasing settings down to FXAA. SSAA can really hit your frames when working with transparent objects like clouds (which former P3D users know well). The other day when I went into an overcast cloud deck my frames when from 30 down to 7. I turned the antialiasing down to FXAA and my frames immediately went back up to 30 FPS, and then when I was in the thick of IMC, 50 FPS, with no visual change to my eye.